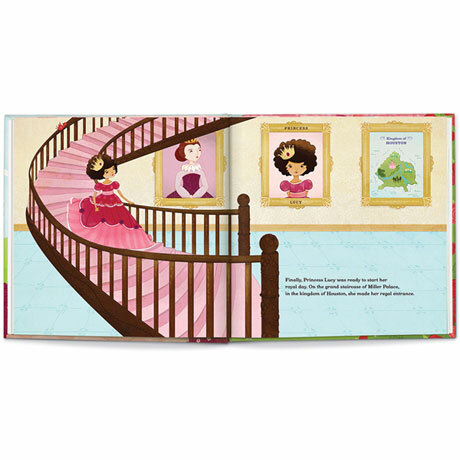 Personalization fit for a princess! 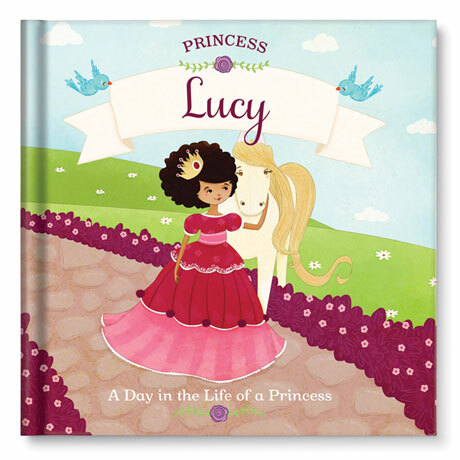 What little girl wouldn't love seeing herself as the princess in this precious personalized story book? 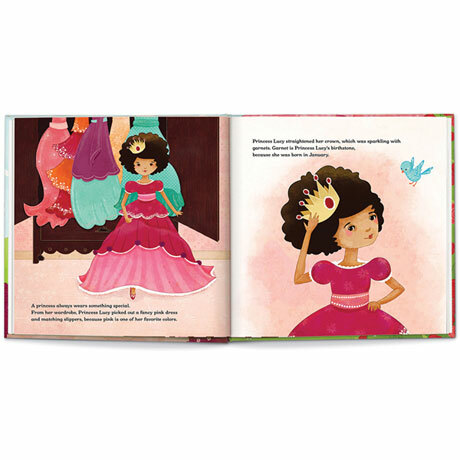 Perfect for your daughter or another sweet little girl that you love, this book features many personalized details, including her favorite color on every page! 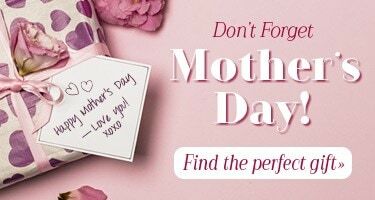 Specify first name (required), up to 15 characters, and any of the following optional personalized details: last name, up to 15 characters; hair color; skin tone; favorite color (for dress); birthday (MM/DD/YY), hometown (name of kingdom), up to 15 characters; and name for pony, up to 15 characters. 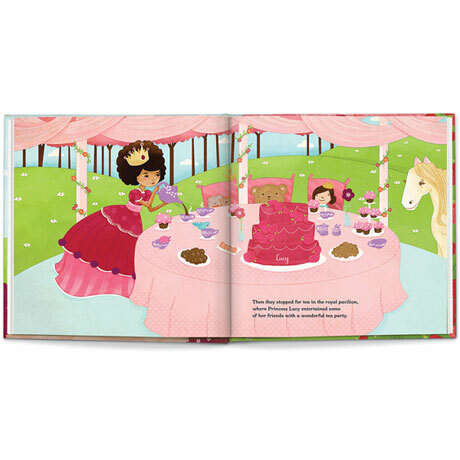 Book measures 9" x 9", has 24 pages, and is best suited for ages 0-6. Allow 3 weeks. No rush delivery or gift box. Made in the USA. Item can only be shipped within the Continental US.